Cosmetic plastic surgery is available for nearly every part of the body. The techniques are well established and well understood by plastic surgeons who have gained specialist GMC registration in the UK. 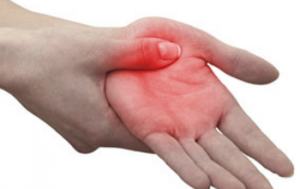 Hand and wrist problems may be commonly experienced and in most cases it is possible to identify a cause which can be remedied by hand therapy, injections or hand surgery. Oliver Harley is a fully qualified, GMC registered specialist Plastic Surgeon with over 12 years experience. 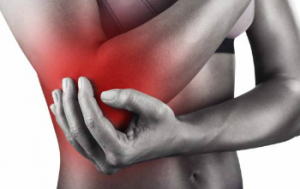 He specialises in Cosmetic Surgery and in Hand & Wrist Surgery. 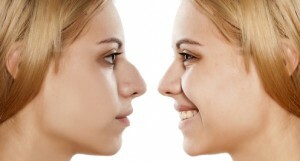 Cosmetic surgery and Aesthetic surgery have the same meaning. 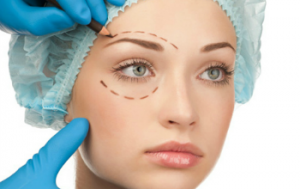 They refer specifically to surgery which enhances or beautifies the appearance of faces and bodies. "Providing a clear, honest and balanced opinion in a supportive and sympathetic environment is the key to enabling patients to make the best choices about their treatment. I enjoy listening to patients' stories, questions and concerns; I explain treatments clearly and simply with the help of pictures or diagrams. The modern age makes it easier to communicate and I am always happy to have ongoing dialogue with patients via phone or email where appropriate"